EAST PEORIA - In honor of Sexual Assault Awareness Month this April, The Center For Prevention Of Abuse hosted its 2nd Annual "I Run With Survivors" Saturday in the Levee District. In a sea of teal, sexual assault survivors and supporters banded together to show that victims aren't alone. An American is sexually assaulted every 98 seconds. The Center wants all survivors to know that our community supports them and belives in them. "We support sexual assault survivors all year long, but we put a special emphasis on April because it is this month of recognition and it's about bringing community awareness," said Carol Merna, CEO of Center for Prevention of Abuse. "It's about supporting survivors because we want a future without sexual violence." 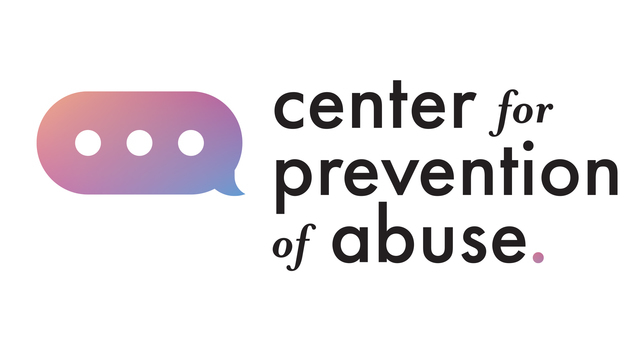 The Center For Prevention Of Abuse is the only agency authorized by the state of Illinois to provide a combination of domestic violence, sexual assault, sexual abuse, human trafficking, and adult protective services for survivors of abuse.